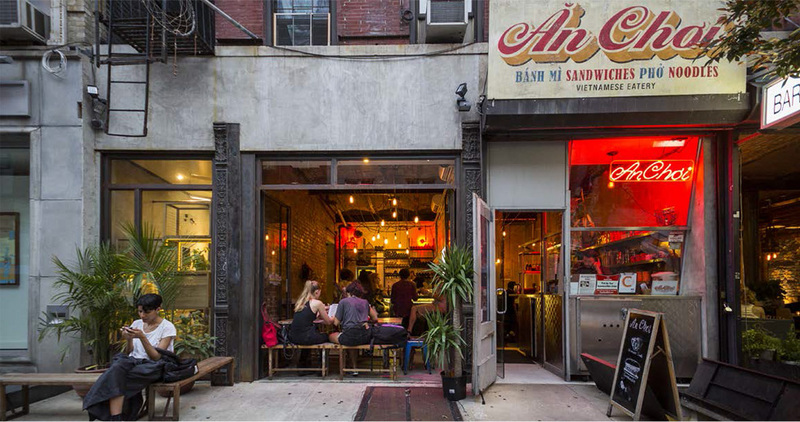 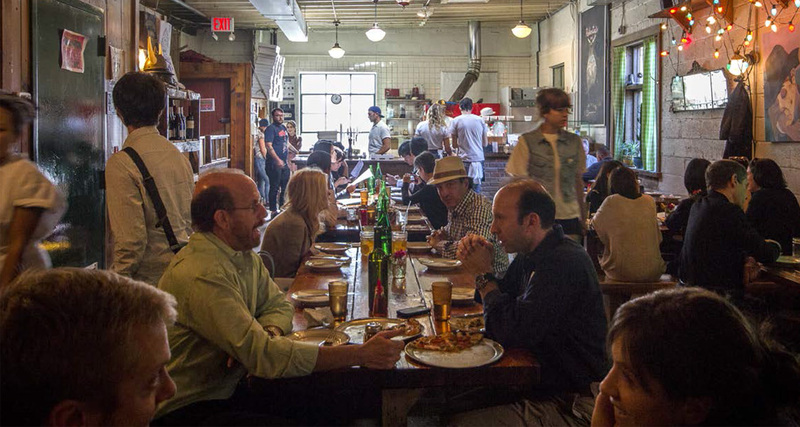 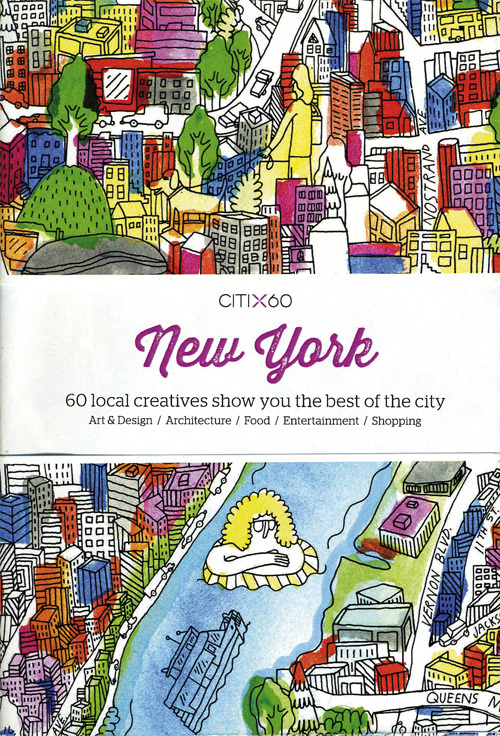 Local artists and creatives offer an inside look at New York City from its famous sights and restaurants, to lesser-known and up-and-coming spots. 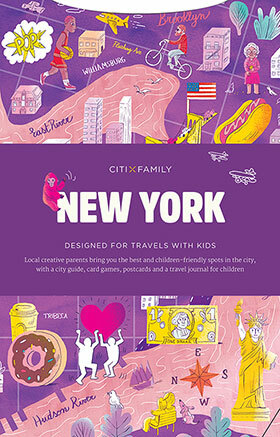 Their recommendations include going for a ride on Janes Carousel, viewing the art and shopping at Tara McPherson and Sean Leonards Cotton Candy Machine, shopping for vinyl at Bleeker Street Records, stopping by Ovenly for their salted chocolate chip cookies, and dining on oysters and absinthe at Maison Premiere. 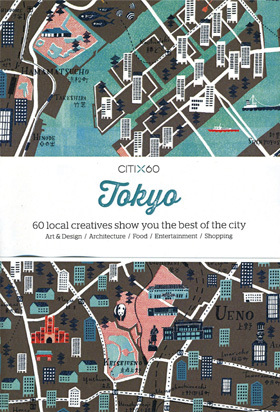 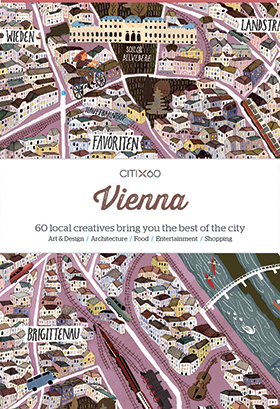 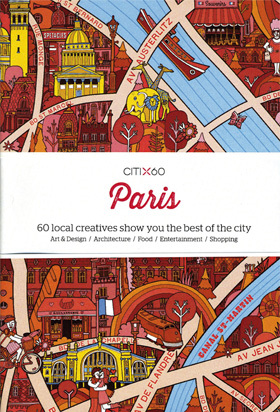 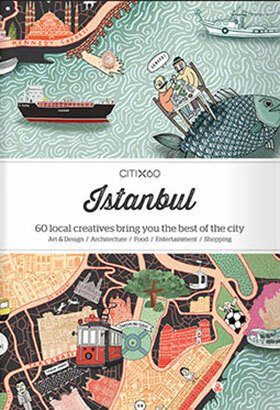 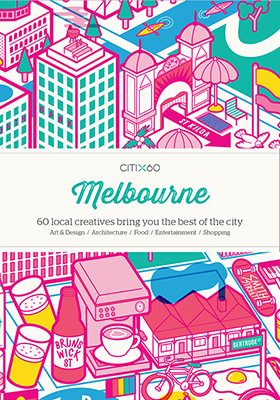 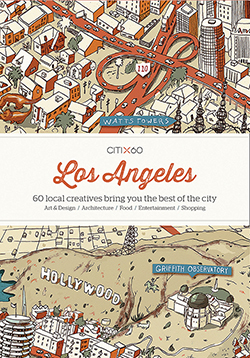 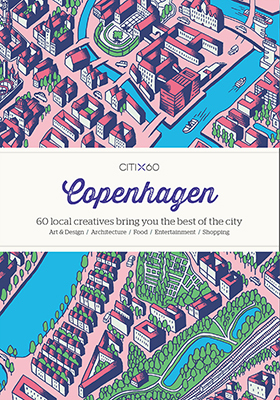 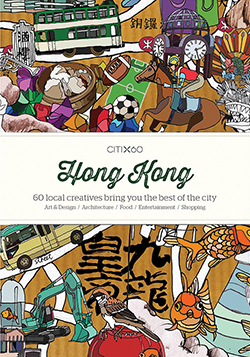 From Viction:Ary comes the CITIX60 Series, guides to some of the word’s most renowned design hubs — cities that lead the world in culture and design. 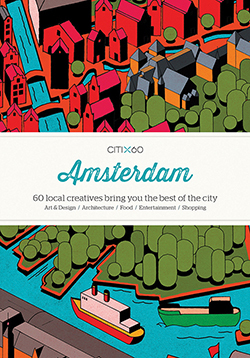 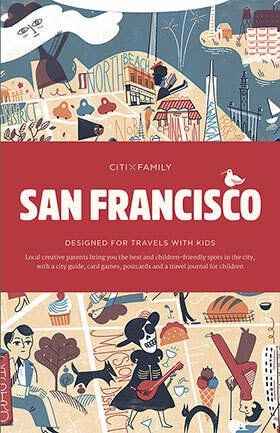 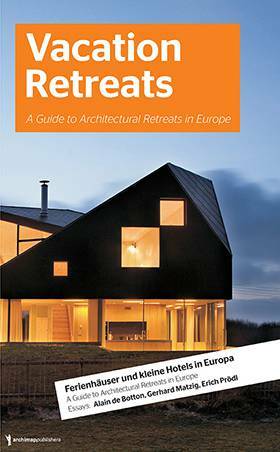 Curated by a select group of local artists, designers, chefs, architects, musicians, photographers, and filmmakers, these eye-catching guides provide an insider’s view of what makes a trip to each city memorable. 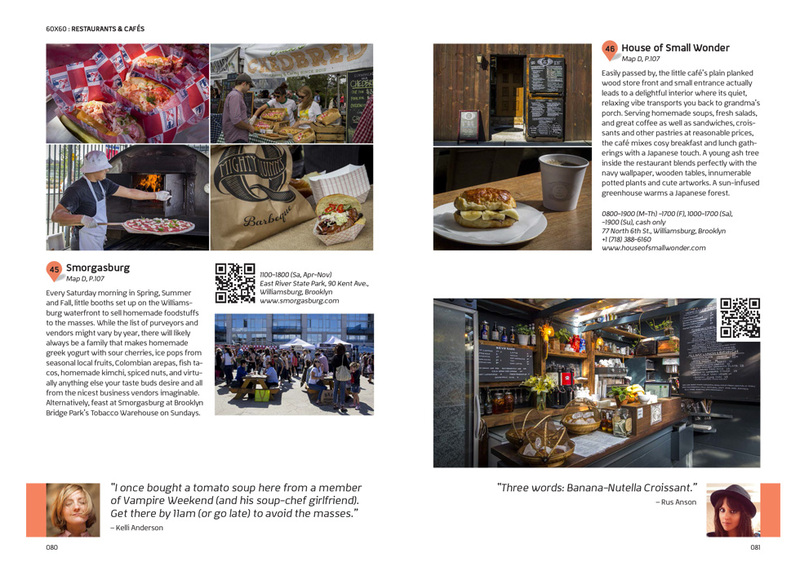 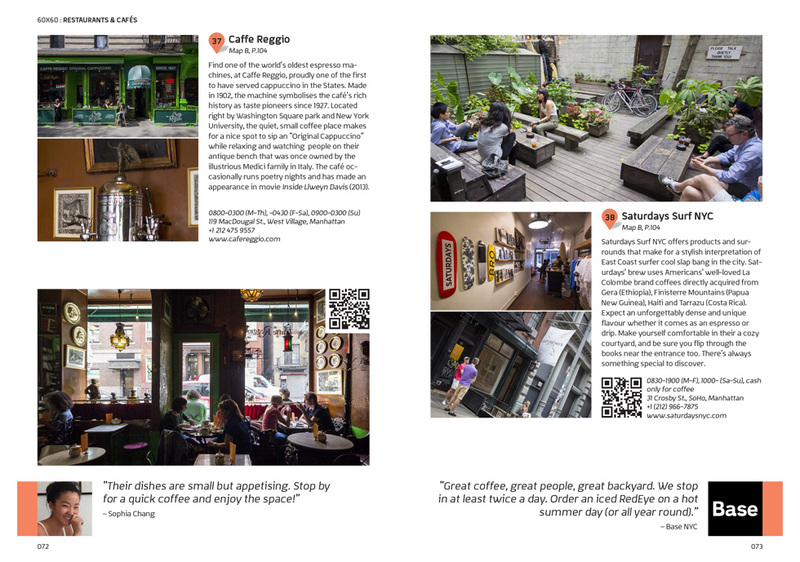 Detailed maps and QR codes help you travel like a local, and up-to-date recommendations on the hottest accommodations, eateries, shops and cultural institutions reveal each location’s distinctive flair. 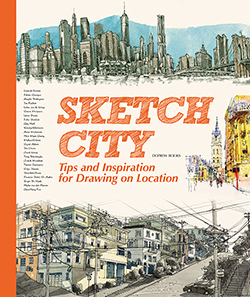 Blank pages at the end of the book with lined and gridded pages allow for note-taking and sketching while on your adventures. 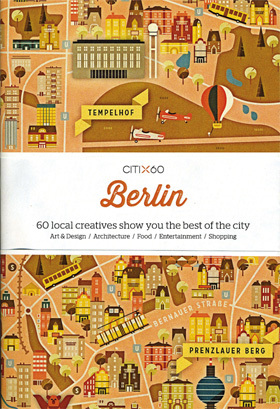 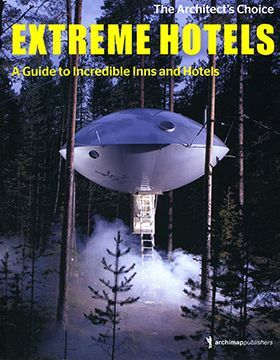 Don’t forget to take this small but amazingly informative travel guide on your next excursion!